Get the unique, one of a kind show that everyone’s talking about. Two players, two pianos and too much good times to even recount! 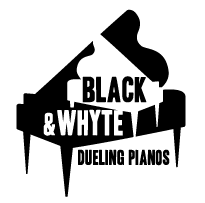 Let Black & Whyte Dueling Pianos provide exceptional entertainment for all ages and audiences. We provide full production for every show and our process is all inclusive. This takes all the worry and work off of your should so you can have ALL of the fun instead. 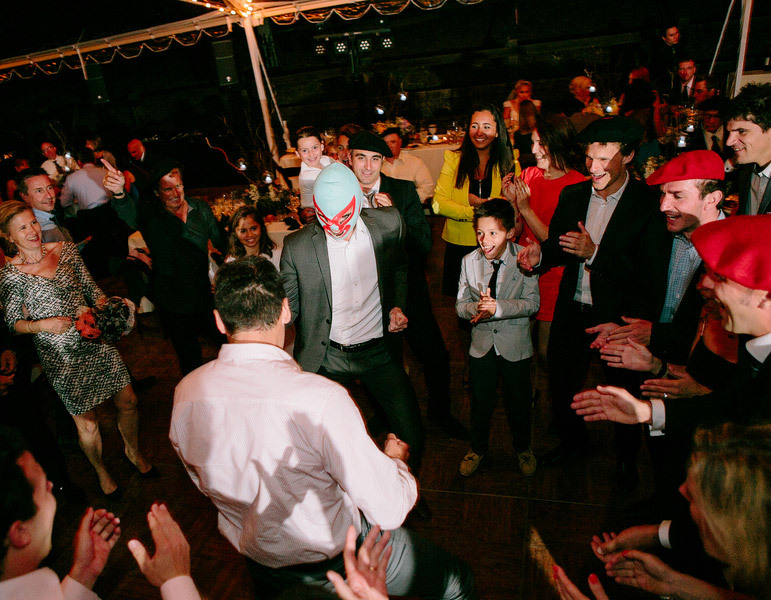 We’re fully insured and ready to bring you an unforgettable evening of entertainment!